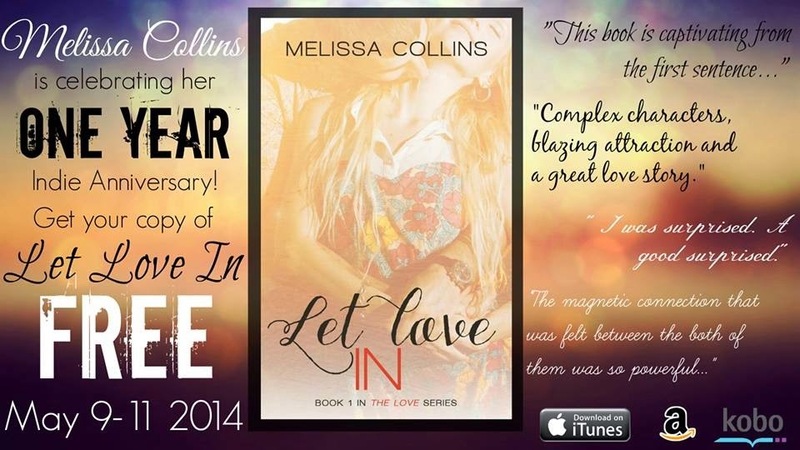 Melissa Collins is celebrating her One Year Indie Anniversary and to celebrate her debut novel Let Love In is now FREE until May 11th!!!! What would happen if you lost everything? If the people who were supposed to love you unconditionally were no longer there for you, how would your world change? That's exactly what happened to Madeleine Becker when her parents died when she was ten years old. 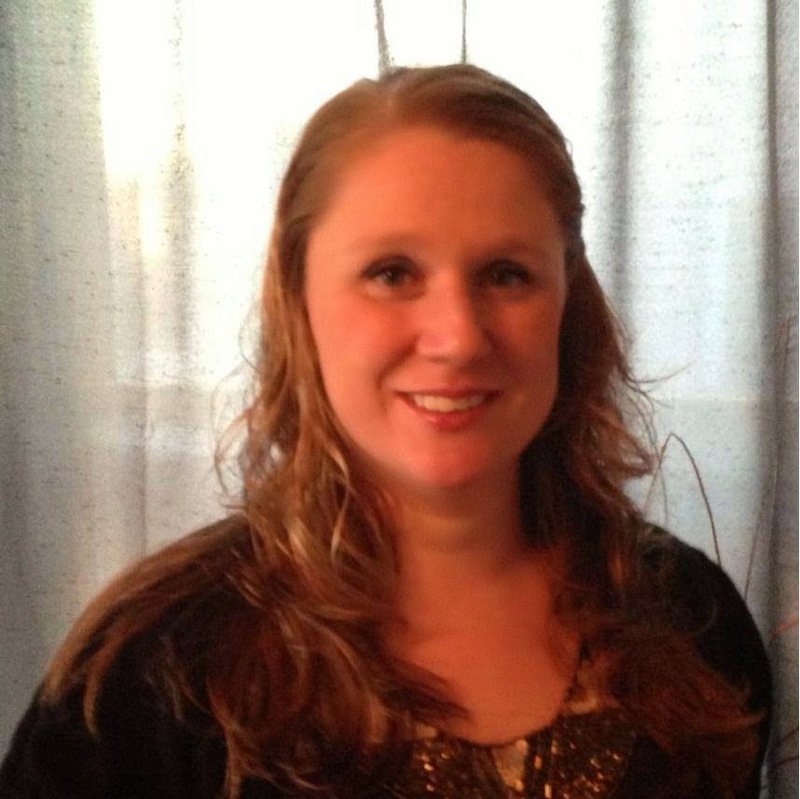 Ripped from her home and everything that she has ever loved, she is forced to start all over again. The only way for her to move on is to build walls around her heart and keep everyone at a safe distance. Her logic: she can't get hurt if she doesn't fall in love. That theory is blown to pieces when she meets Reid Connely during her freshman year at college. He is gorgeous and darkly mysterious. He understands Maddy's pain all too well, but sharing his pain would mean breaking down the walls he put up around his own heart. Conflicted between loving Maddy and hiding his dark past, Reid starts to reevaluate his world. 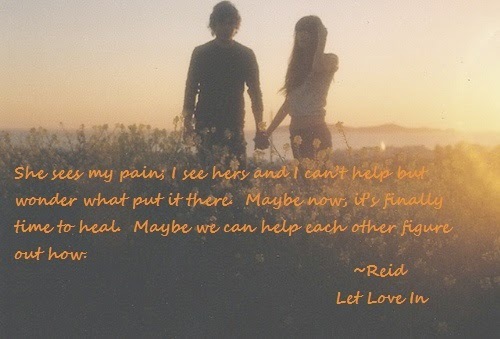 Maddy's inner strength, snarky personality and breath taking beauty help Reid to make peace with his past. 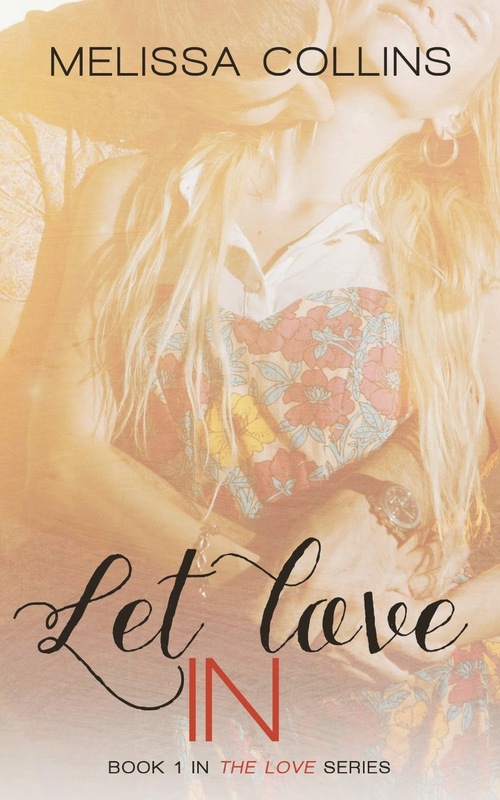 Together they find out what happens when they Let Love In.